The Muvi K-Series removable LCD screen easily attaches to the K-Series cameras to enabling menu functions and playback of footage. 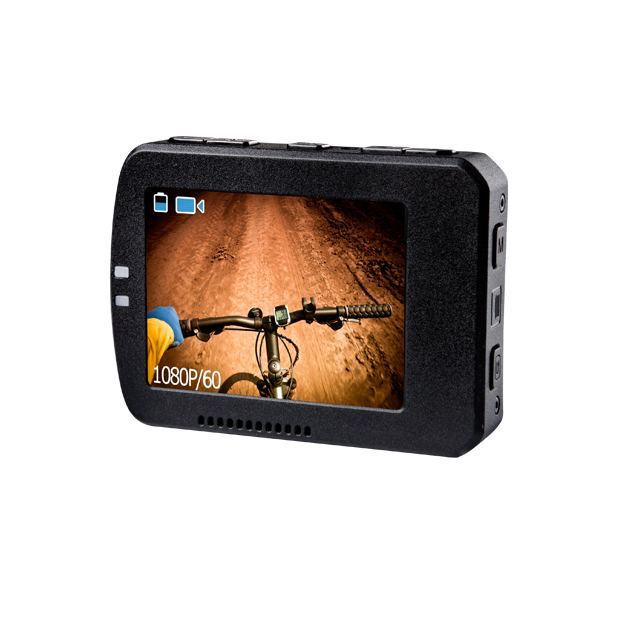 Simply fit the removable LCD screen to any of the K-Series models and you can instantly view footage, change settings through the menu function or use as a view finder when filming. The removable LCD screen ships with the larger LCD waterproof case door so that the LCD screen can be used underwater as a view finder or for changing settings while the K-Series is safely enclosed.